A tradition going on 24 years! This Moses Lake Business Association lighted parade downtown pays tribute to our agricultural heritage…past, present, and future. 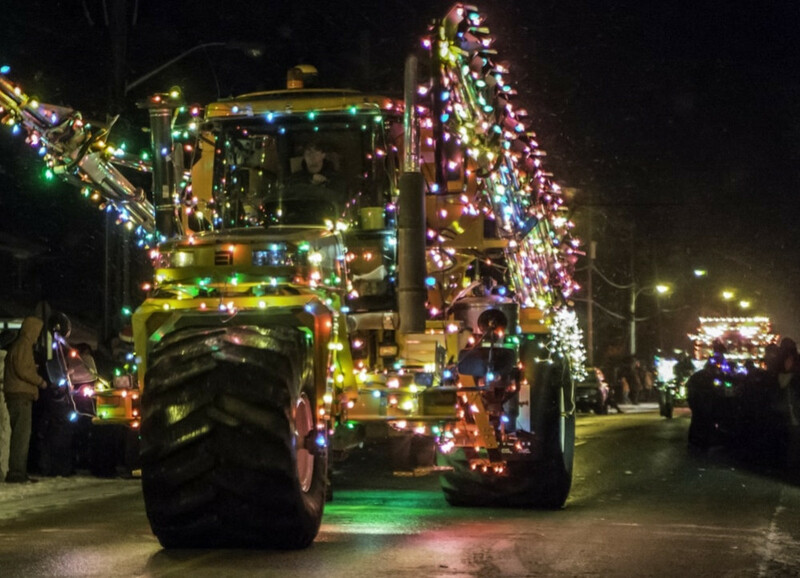 Participants light up their farm equipment or float, saddle up their horses and bring everything downtown. The event features entertainment in Sinkiuse Square as well as food, street musicians and more!